The French energy giant announced today that the facility, which has been producing power for more than 50 years, will close after it was deemed to be no longer economically viable. Cottam will be the latest coal power station to close since the closure of the 2GW Eggborough coal fired plant in Yorkshire in September last year, a decision which was taken by the plant’s owners after it failed to land a T-1 Capacity Market contract seven months prior. 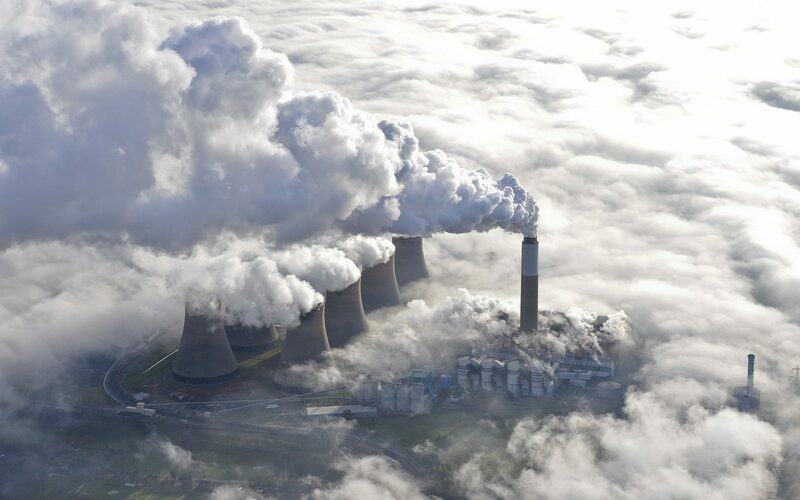 “When the power station was built it was designed to operate for 30 years… There has been an aspiration to move away from coal for a long time now and we have prepared thoroughly for the closure,” Andy Powell, Cottam plant manager for EDF, said. The plant closure is expected to result in the loss of around 158 jobs and consultations with trade union partners and employee representatives are to start now. The firm transferred 19 people into alternative business roles throughout 2017 and a further 22 will be transferred into alternative roles over the coming months. “We are conscious of the need to support a just transition to a low carbon energy system. Our ambition is to close the station safely and responsibly by managing people and the environment properly and continuing to be a good neighbour,” Powell added. Cottam’s closure will leave EDF with just the one remaining coal powered plant in the UK, the 2GW West Burton A facility, which was commissioned a year prior to Cottam. When Cottam closes its doors on 30 September, the UK’s coal fleet will stand at around 9.4GW, however Drax plans to convert its 5 and 6 Units – with a total capacity of 1.32GW – in North Yorkshire to gas and battery storage by 2024. Sam Bright, an energy lawyer for environmental law firm ClientEarth, said the news was proof that the market is “closing in on coal plants in the UK”, a fact attributed to both the carbon price floor and ever decreasing costs of renewables. However Bright also used the opportunity to question the lack of progress on the UK’s legal phase out of coal generation, which is supposed to be introduced in time for 2025. “Legal certainty is a vital element of securing a just transition for coal workers and the communities living nearby,” Bright said. Coal’s contribution to the UK power mix has been on the wane for some time. Last April, the UK set a new record when it went 55 hours without the fossil fuel, a feat which contributed towards coal contributing just 1.3% of the UK’s power mix in Q2 2018.